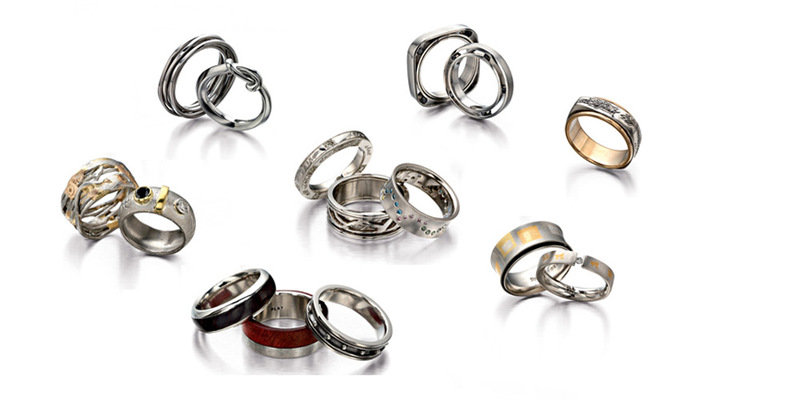 In collaboration with Anglo Platinum, these rings present this most desirable metal in fitting form. Platinum - pure, rare and eternal. Commitment – honest, trusting and everlasting. VAJ works closely with established and up-and-coming artist/jewellers, continuing to offer designer pieces in platinum.